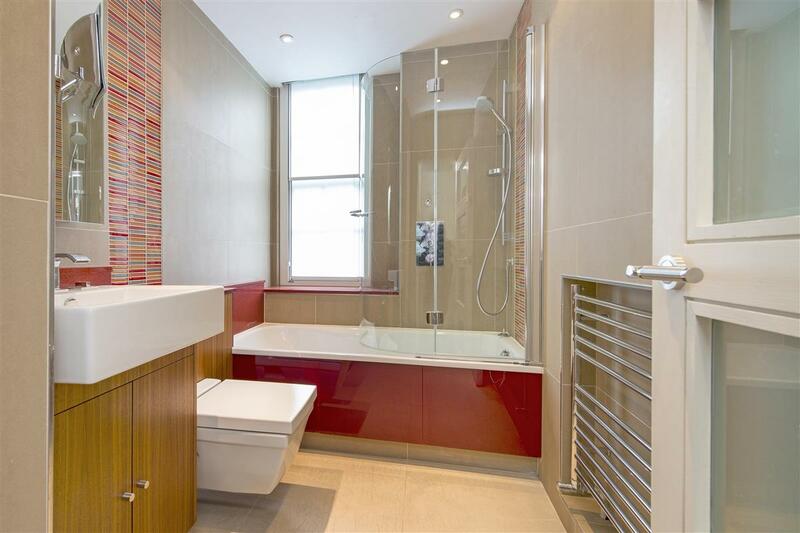 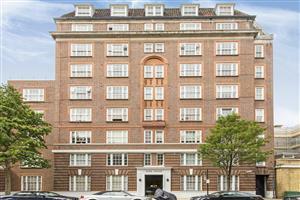 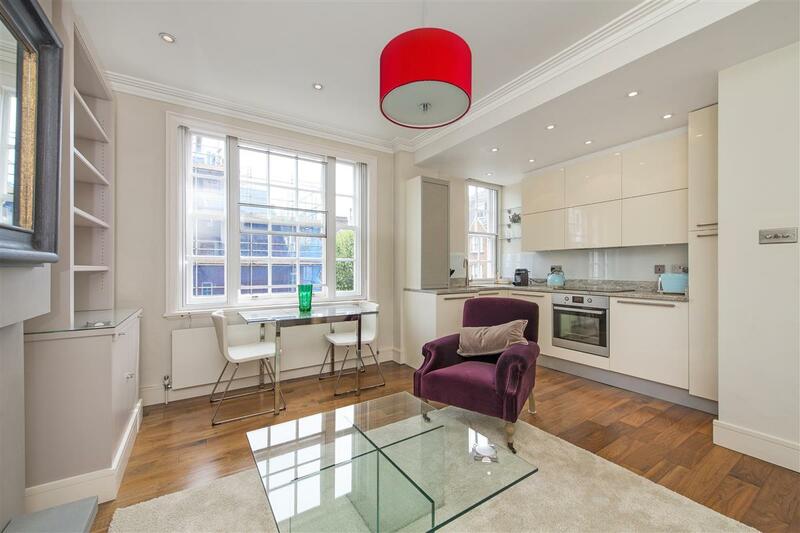 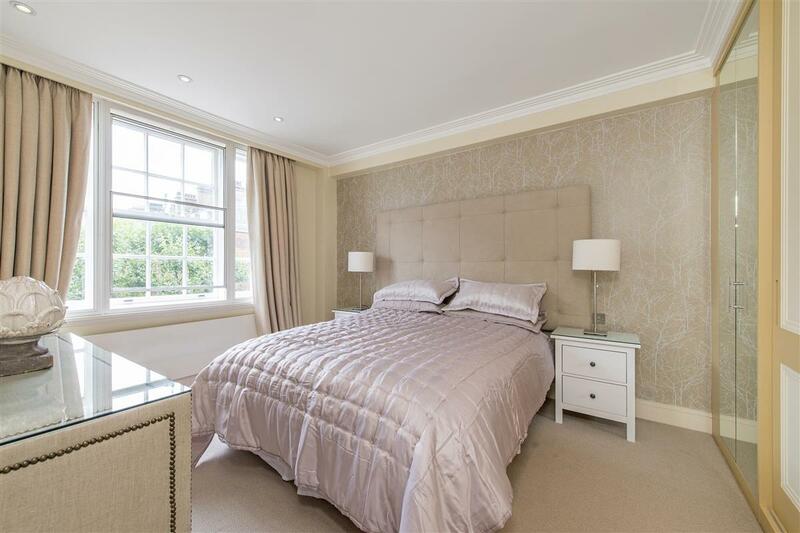 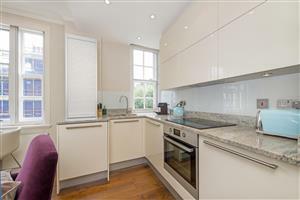 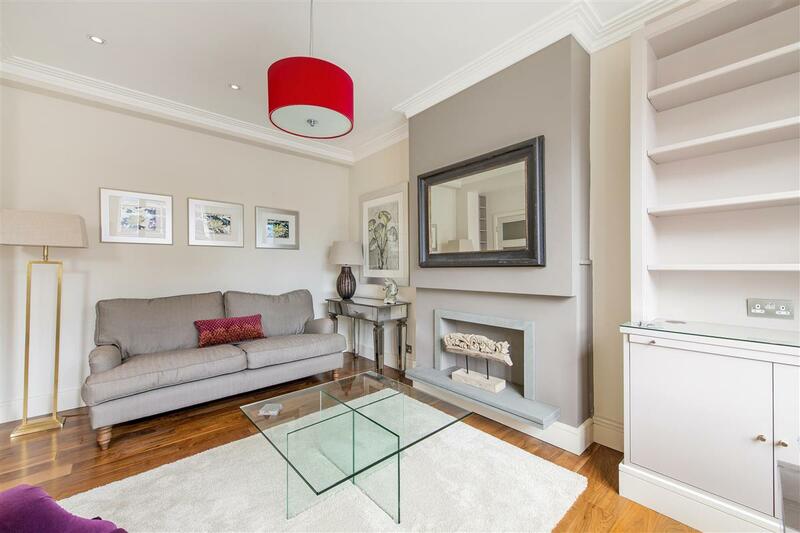 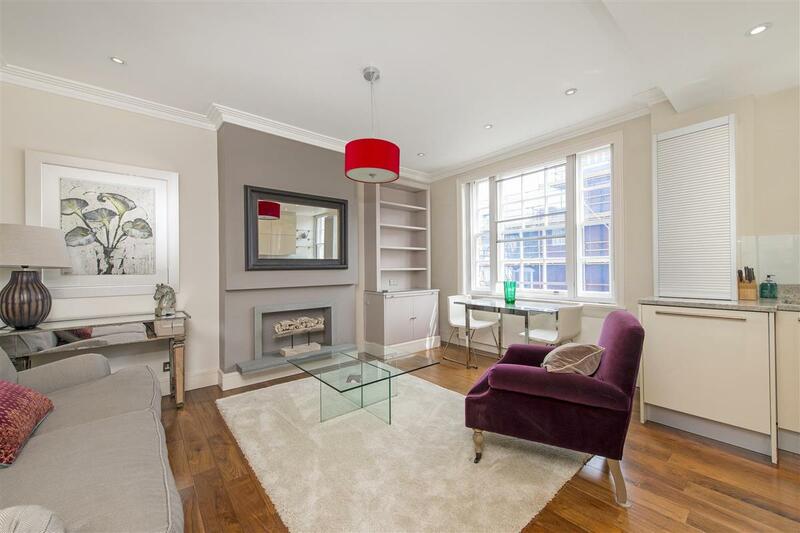 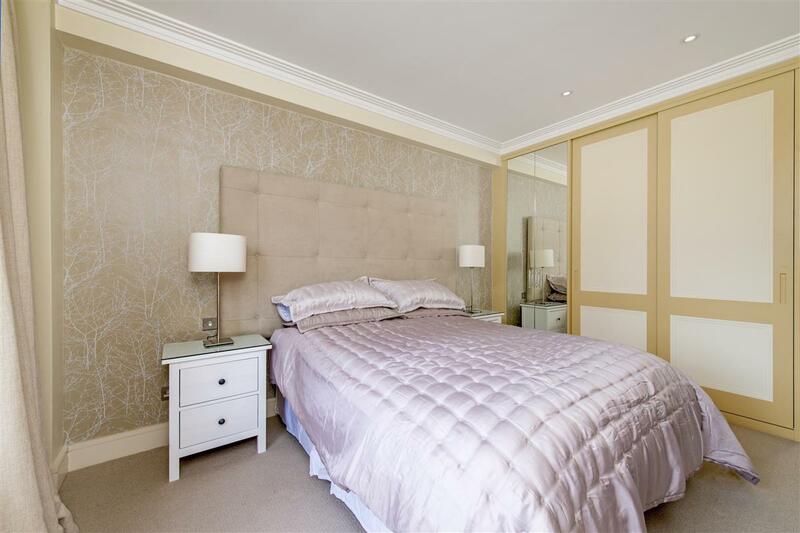 A beautifully presented one bedroom flat arranged on the third floor (with a lift) of this prestigious portered building close to Sloane Square. 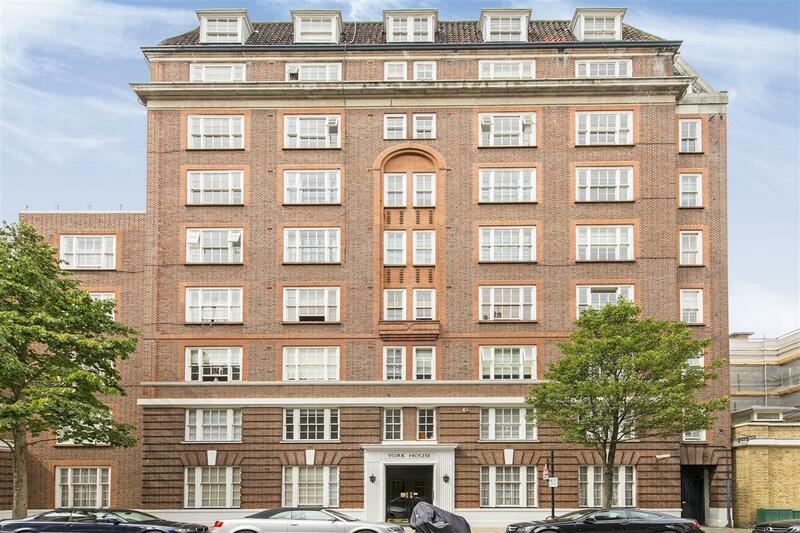 The flat has a very attractive southerly aspect over Sloane Court West and the building benefits from a resident porter, lift and communal heating and hot water. 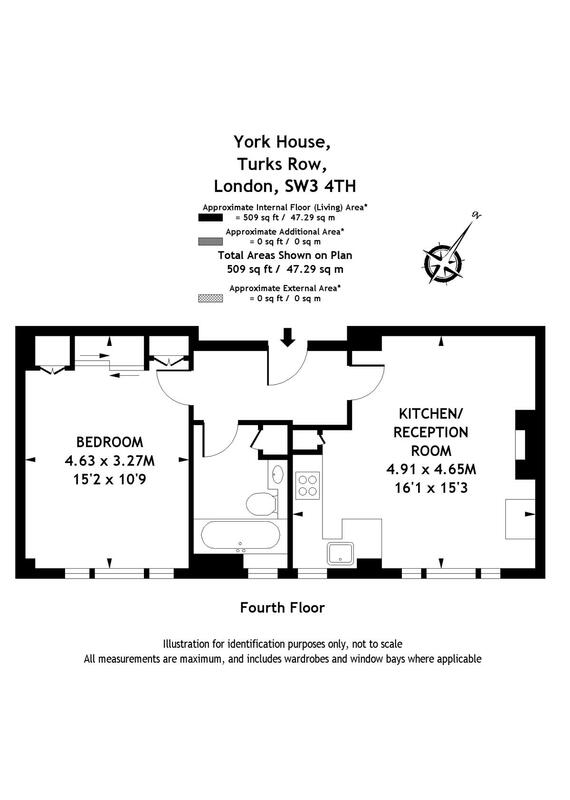 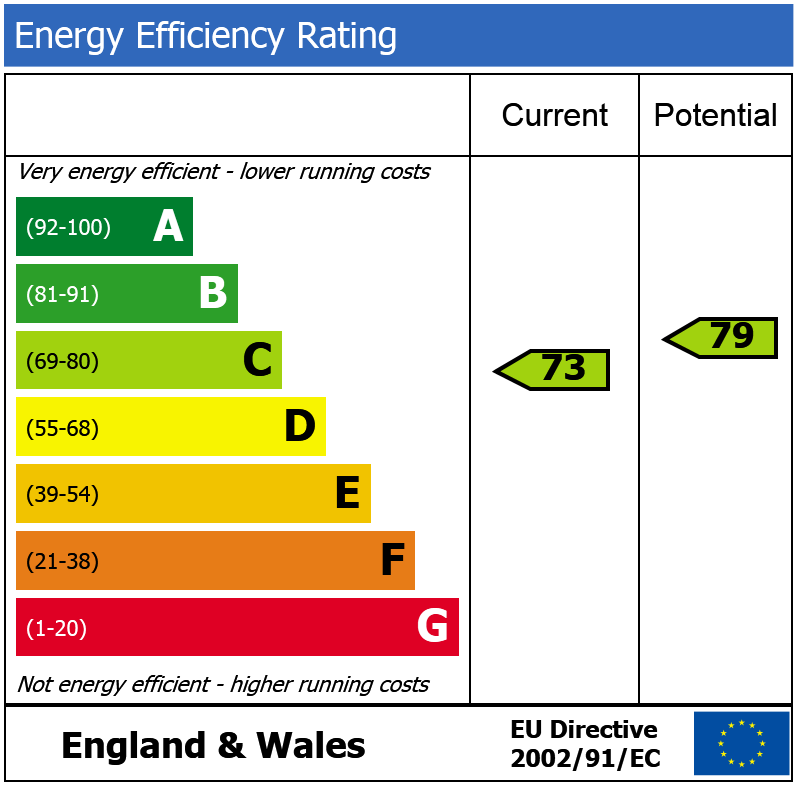 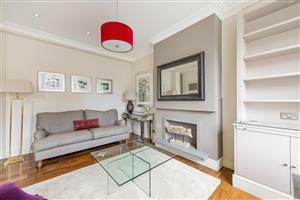 The accommodation comprises a double bedroom with excellent storage, a bathroom and open-plan reception and kitchen.